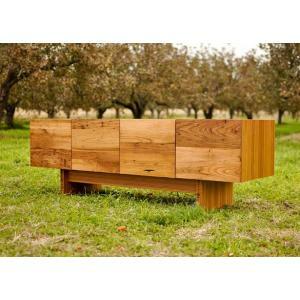 It is a natural cork and bamboo wood filing cabinet - a natural organic elegance that lends to its modern beauty! 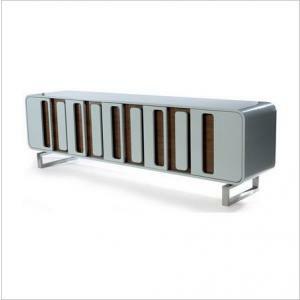 Hand-made in the USA - quality and modern design for a lifetime! 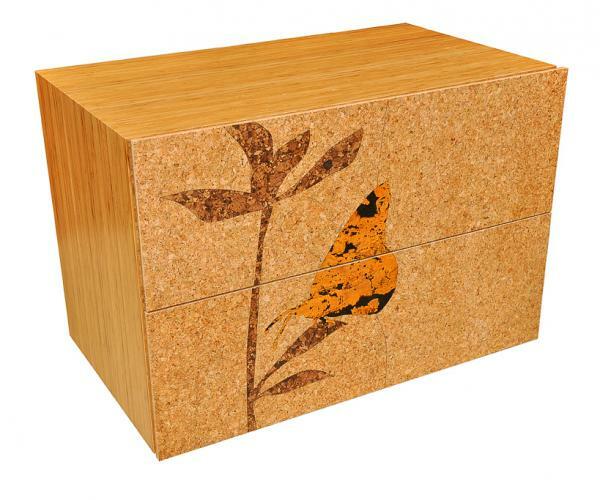 This lateral filing cabinet has clean lines and organic cork front with laser cut cork graphics. The frame is made from solid bamboo. Routed finger pulls on top edge keeps the design simple and smooth. Two lateral files drawers for legal or letter filing.